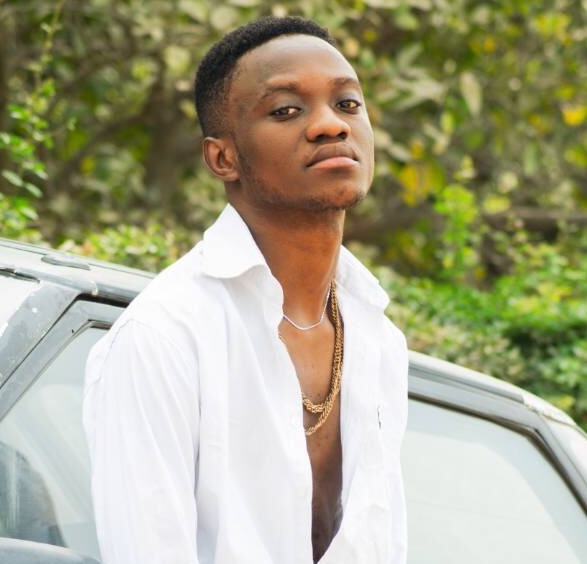 Ebenezer Adjei, known by his stage name as “Burzy” is a Ghanaian singer, rapper and songwriter. He was born in bechem-sunyani by Madam Salomeyb Boampong in 21st July, 1995 and he is the last of two (2) children. Burzy started his music career at a young age. He completed Tepa Shs and a final year student of Agogo Nursing Training. He has performed in minor shows including (Face of Ntc, Shs funfair, and a few to mention). His favourite food is Rice. He likes to listen to Michael Jackson, Amakye dede, Kojo Antwi, James Brown and lucky dube. One of few problems that I realized the music industry is facing is, lack of unity and the support. My inspirations are being picked from Sarkodie, Stonebwoy and a few. He has worked with several musicians including; Doctor flow, Koo Ntakra, Trojan, beat monster.